Tankless water heaters, also known as demand-type or instantaneous water heaters, provide hot water only as it is needed. 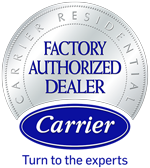 There is no stand-by loss associated with storage water heaters, which can save you money. 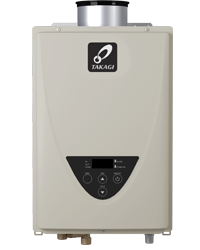 Tankless water heaters heat water directly without the use of a storage tank. When a hot water tap is turned on, cold water travels through a pipe into the unit. A gas burner heats the water. As a result, tankless water heaters deliver a constant supply of hot water. No more waiting for the water heater to produce a tank of hot water.